We will not stand by and let you do nothing as President Trump and Attorney General Sessions harm DREAMers. The time for sympathetic talk is over — the time has come for you to do your jobs. 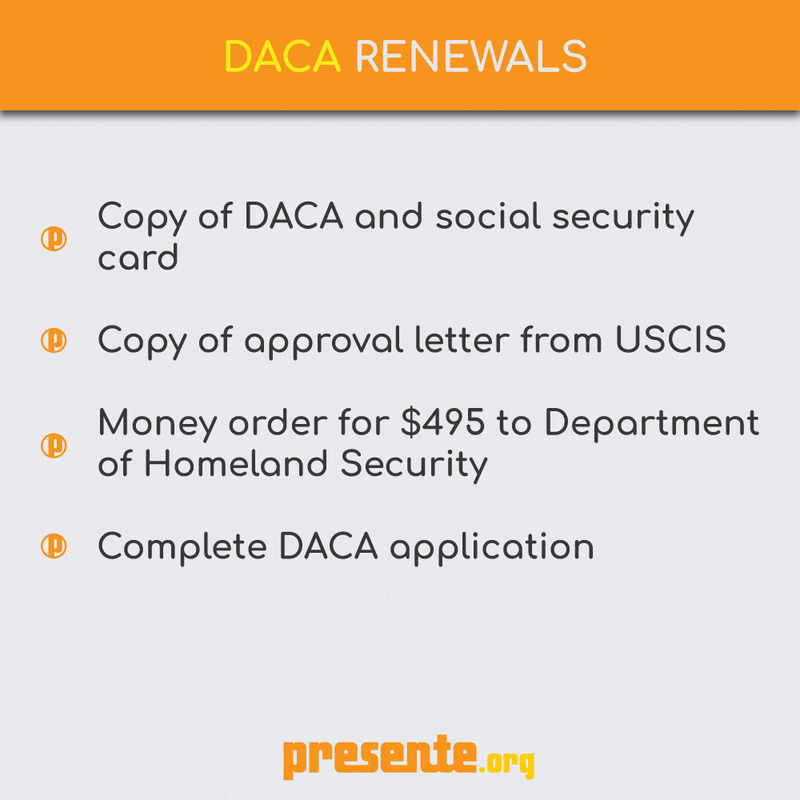 We the people demand that you enact comprehensive legislation that will protect those currently in the DACA program while expanding it so as to give a solid legal framework for children who were brought over here to contribute and become part of the United States. 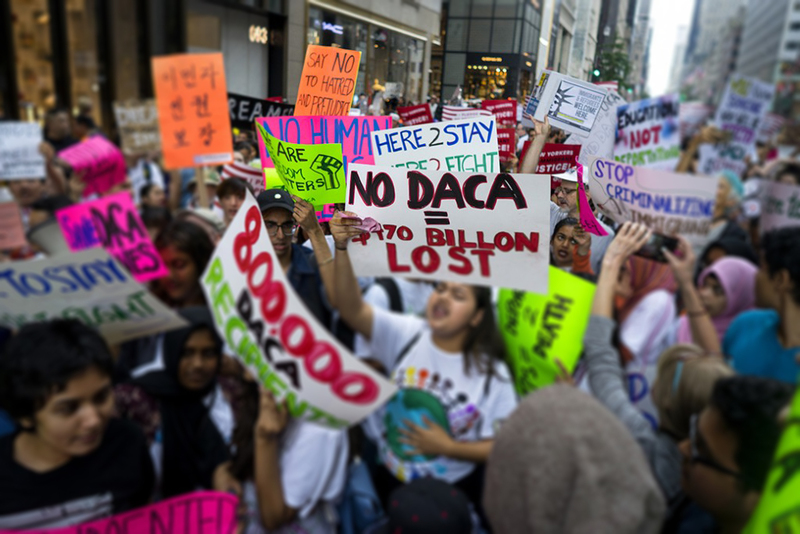 Our children, our siblings, our friends, and neighbors — many of them find their legal status in jeopardy due to Donald Trump’s vicious attack on DACA. These innocent individuals did everything we asked them to — only to be betrayed by this racist administration, who would rather side with white supremacists than hard-working DREAMers. 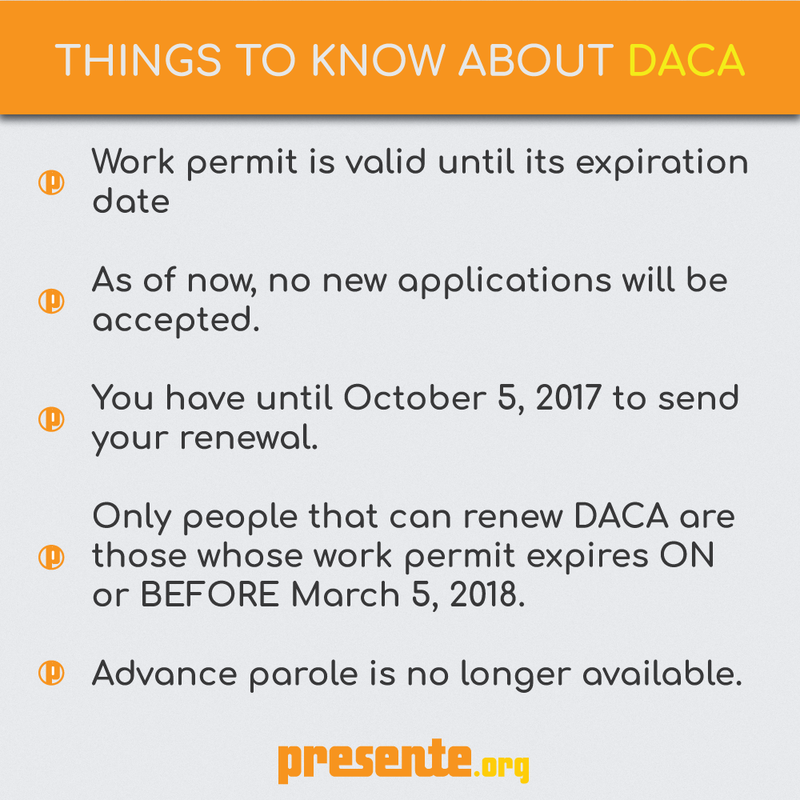 We now have six months to mobilize support in the private and public sectors, enough time to demand that Congress pass humane, fair, and comprehensive immigration reform, one that will codify DACA and give full protection to those currently in the program.